There is a lot of focus on goal setting during this time of the year. How to set personal goals and professional goals. How to short-term goals and long-term goals. What makes this acronym so powerful is its simplicity and straightforwardness. If you write goals that are specific, measurable, attainable, relevant, and time-bound, you will end up with a solid list of goals. But setting goals does not guarantee their accomplishment. This is why it’s important to also develop the mindset of how to bounce back after a setback. Consider the High-Intention Low-Attachment strategy. It’s simple, straightforward, and powerful! High-Intention. This is the “setting goals” part of the equation. You set goals with the highest intention of accomplishing them. 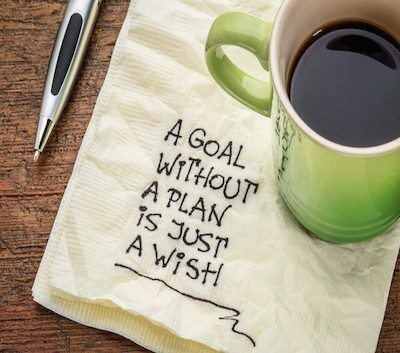 These goals should be just out of your reach and force you to stretch to achieve them. Low-Attachment. This is the “goal achieving” part of the equation that equips you to bounce back after a setback. Low-attachment means if you do not accomplish your goal, it doesn’t ruin your life. Are you bummed? Of course! But you don’t let it rock your world. You acknowledge your disappointment, but then you let go of it and prepare for the next opportunity to achieve your goal. How a High-Intention Low-Attachment Mindset Works in Real Life. You set a SMART goal to grow the number of visits to your website 25 percent by June 1. You create a plan that includes more consistent blogging and more training in SEO (i.e. high intention). June 1 rolls around and visits to your site have grown, but only by 11.5 percent. Does it rock your world? No! You acknowledge the shortfall (i.e. low-attachment), yet also celebrate the fact that you accomplished all the tasks listed above. What’s more, you recognize you are closer to achieving this goal. You regroup, adjust your plans, and develop new strategies to accomplish your goal (i.e. high-intention again). High-Intention Low-Attachment. Setting SMART goals is vital, but developing a High-Intention Low-Attachment Mindset is just as important. 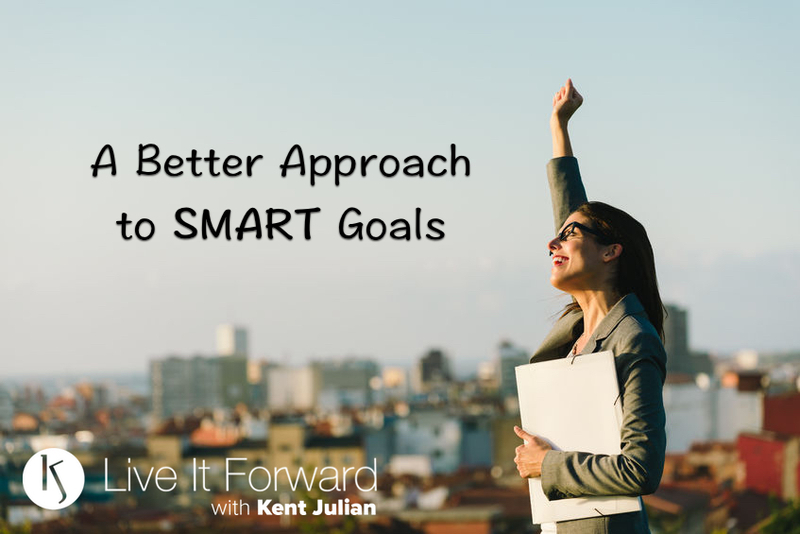 It is a simple and straightforward strategy you can use to bounce back after a setback so that you can eventually accomplish your SMART goals! Move from DREAM to DO in your life, career, and business by achieving the results that matter most to you! Click the box below to find out more about the GOAL-GETTING Video Coaching Program!